What could be more exciting than my new Louboutin lipstick? A brand spanking new Lipliner to make it pop! I have just purchased this new Lipliner and boy does it add a whole new dimension to this lipstick. 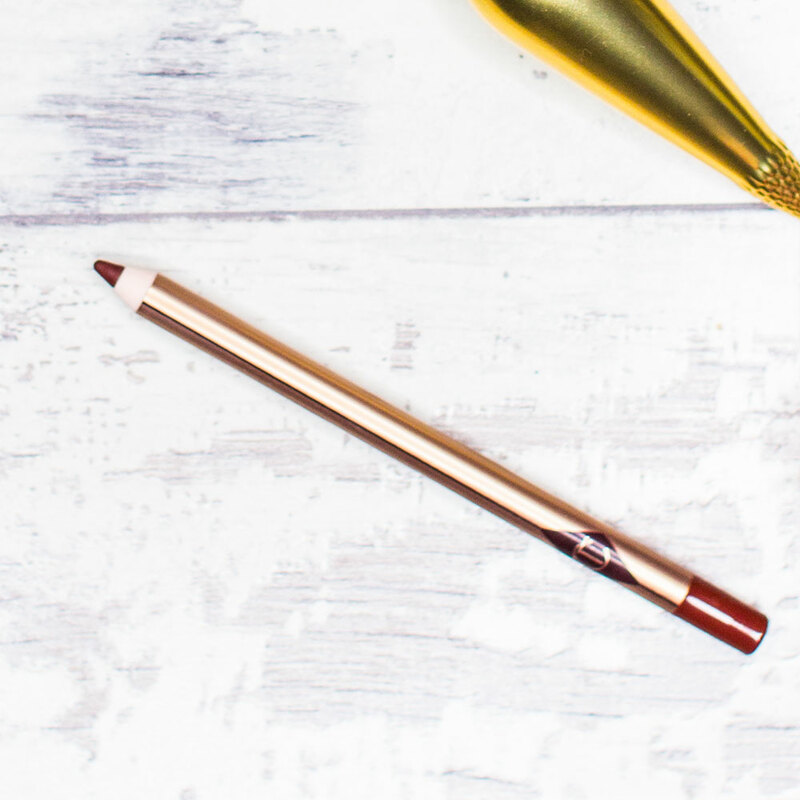 Charlotte Tilbury Hollywood Honey Lip Pencil is a gorgeous plum coloured lipliner that yet again I had no intention of purchasing but entering Charlotte Tilbury I found myself like a kid in a candy store and walked out with my very first ever purchase from them. After swatching most of the store I can see what all the fuss is about. Charlotte Tilbury have great quality products at the high end range. The packaging, as always, looks chic. Lip lining is definitely 'in vogue' currently with celebs such as Kylie Jenner bringing this bold lips trend into the spotlight. Personally, I have never really been one to use lipliners. Most experiences have found them difficult to apply - scratching my lips and making my lips look fake. 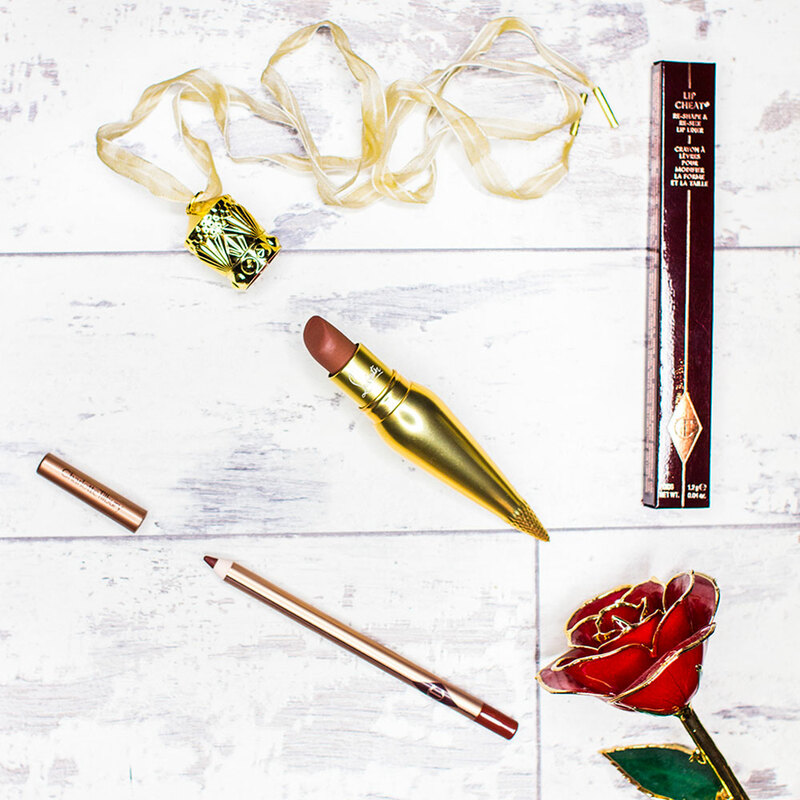 This Charlotte Tilbury one has made me see them in a new light - a very easy application, blends well and really intensifies my current favourite lipstick. It DEFINITELY creates an impression of larger, plumper and fuller lips. I have been trialling it with other lipsticks and I've found it is a very versatile shade and works with shades from medium pink to deep plum shades. The intensity really varies too with how much blending you do and honestly the colour of this liner is so pretty, it even looks great on it's own with fully filled lips. And to top it off it is long wearing - whilst I'm starting to realise that I need to top up my lipstick after every encounter with food and drink - the lip liner definitely lasts longer. 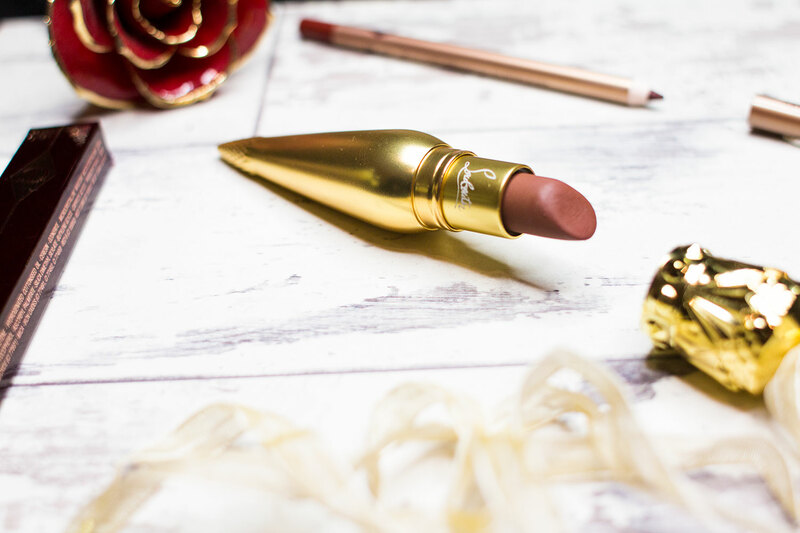 Charlotte Tilbury Hollywood Honey Lip Pencil provides a good base for lipsticks however in this combination with the Louboutin Zoulou Lipstick I prefer just lining and blending into the lips and topping with lipstick. Liplining is something I will definitely doing more of after this great product - let's just hope my bank account can survive it. This is a fantastic article never tried the louboutin lipstick but after this article I so want to try it. Loving your blog ��. A pretty face is loved by all and boost the confidence. But, it is very important to understand the need of skin care routine and safe beauty products.This lipliner is truly amazing and will make lips fuller.